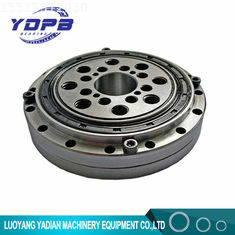 Harmonic drive bearing is cross roller structure.According to its application area there are two types ,one is outer ring split and inner ring integraty ,another one is outer ring and inner ring all integraty.Rolling body are cylindrical rollers which arranged orthogonality,this structure can make one bearing can bear the load from every direction e.g. radial,axial and tilting torque etc. Bearing with high rigidity,rotation accurancy and load carrying capacity. This series bearing has compact appearance,with mounting hole,customer can mount directly,suitable for every kinds of harmonic drives. Outer ring split,inner ring integraty structure ,there is no need of flange and bearing seat.suitable for every kind of CSF(CSG) series harmonic drives. 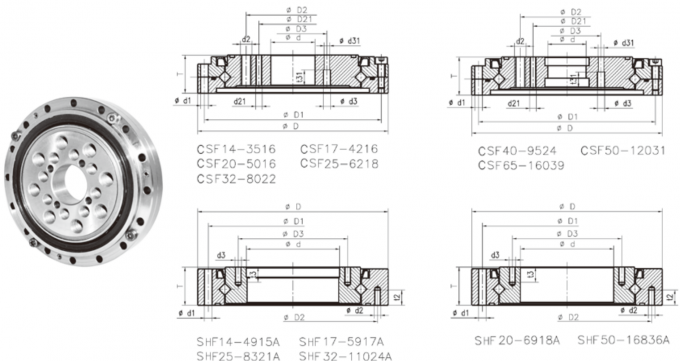 Outer ring and inner ring are all integraty structure,mounting will have no affect on performance ,it can abtain stable running accurancy and torque.suitable for every kinds of SHF(SHG) series harmonic drives. 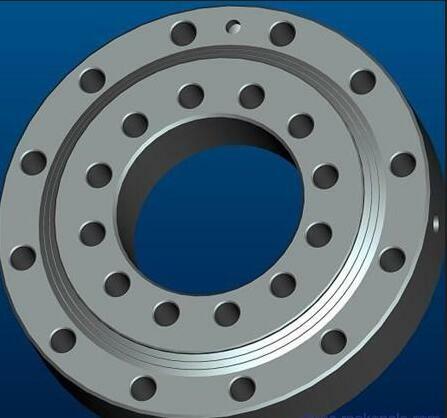 If the bearing using condition change,general grease can not meet your requirements ,pls contact us. 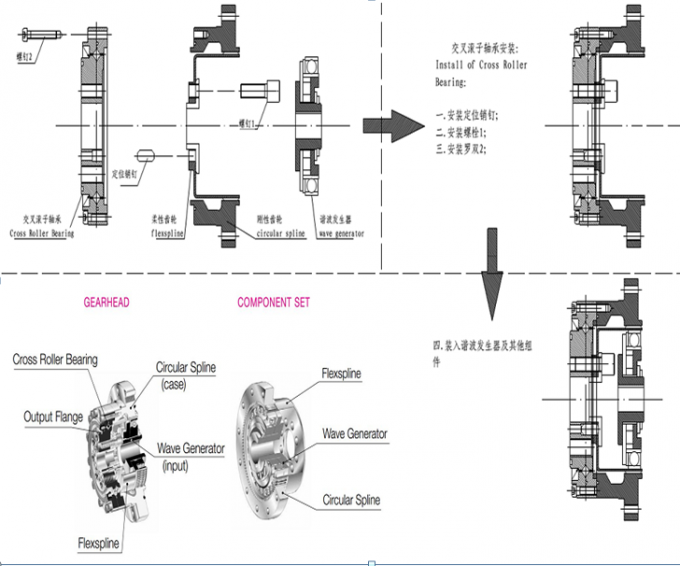 pls do not disassembly the bearing,for it is adjust by professional workers and to keep good preload and grease. 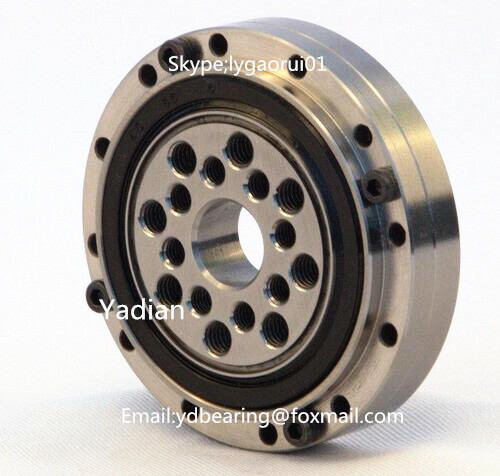 If it runs abnormally after you receiving the bearing ,pls contact us. 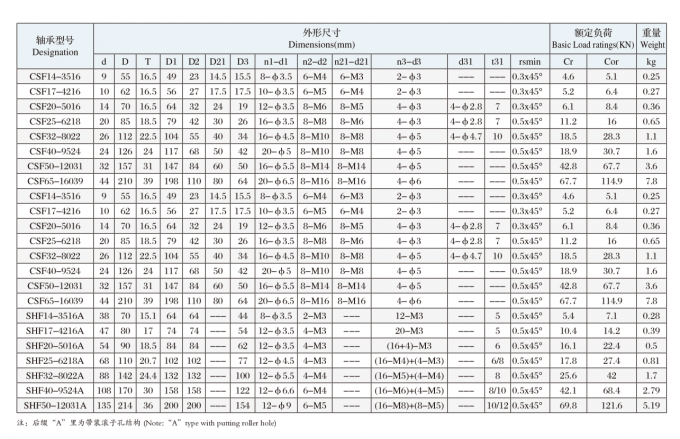 Besides, bearing working temperature is -20℃~+80℃,if not ,pls contact us. 12.Timken XR/JXR Crossed Tapered Roller Bearings ,used for high speed vertical lathe XR496051---XR,XR678052,XR766051,XR855053,XR882055,XR889058,JXR637050,JXR652050,JXR699050. 13.Kaydon Thin section ball bearings KA,KG,KD series.